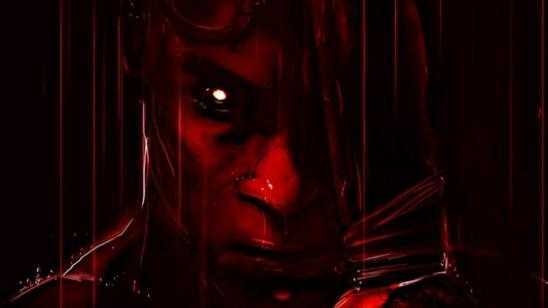 Synopsis: Diesel reprises his role as the antihero Riddick, a dangerous, escaped convict wanted by every bounty hunter in the known galaxy. The infamous Riddick has been left for dead on a sun-scorched planet that appears to be lifeless. Soon, however, he finds himself fighting for survival against alien predators more lethal than any human he’s encountered. The only way off is for Riddick to activate an emergency beacon and alert mercenaries who rapidly descend to the planet in search of their bounty. 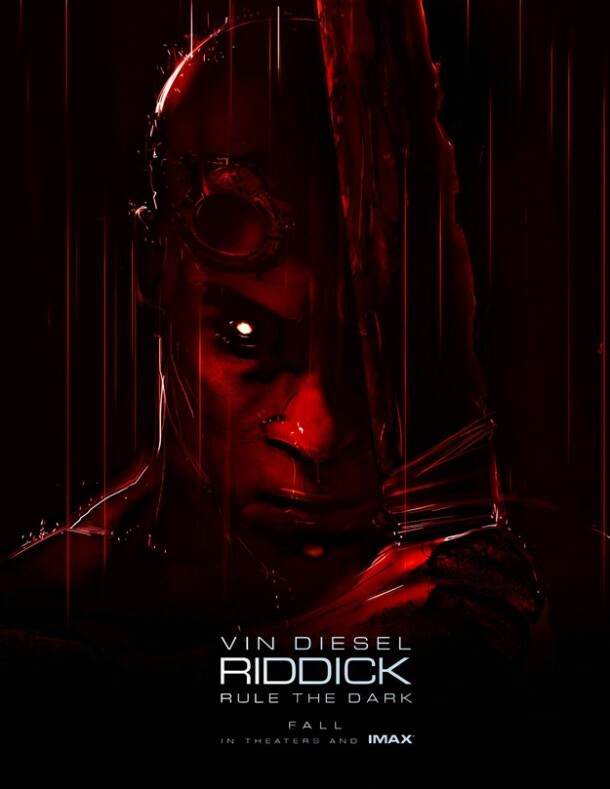 Official Synopsis: The infamous Riddick has been left for dead on a sun-scorched planet that appears to be lifeless. Soon, however, he finds himself fighting for survival against alien predators more lethal than any human he's encountered. The only way off is for Riddick to activate an emergency beacon and alert mercenaries who rapidly descend to the planet in search of their bounty. The first ship to arrive carries a new breed of merc, more lethal and violent, while the second is captained by a man whose pursuit of Riddick is more personal. With time running out and a storm on the horizon that no one could survive, his hunters won't leave the planet without Riddick's head as their trophy.